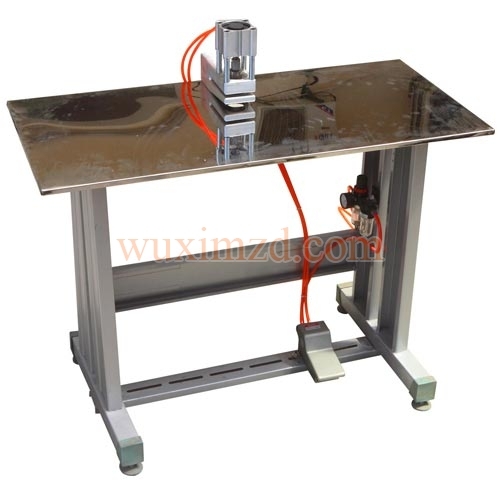 For the finest quality Punching Machine, you can place your order with this. We are based in Jiangsu, China, and have been a preferred manufacturer, exporter, and supplier in the markets all over the world. We offer punching machines at competitive prices, and never disappoint our customers when it comes to quality and timely delivery. The packaging options provided by us are also of best quality thus ensuring safe delivery.